More than possibly any other element of your home, your roof is the thing that keeps everything working to protect and preserve your property year in and year out. When your roof is strong, your house is strong. By protecting your interior from leaks, moisture, and mold growth, your roof works tirelessly all year long to keep your household safe and dry. 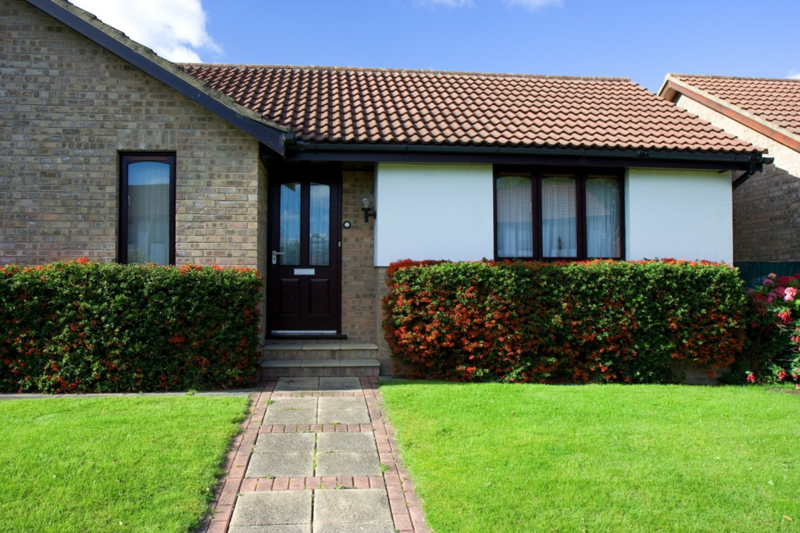 But what if your roof is struggling due to unforeseen factors, such as a poor job or installation or moss on your roof? When it comes to actually allowing your roof to do its job, there’s absolutely no underestimating the importance of proper roof installation. A poor or sloppy job could end up saddling you with thousands of dollars in repairs, or even a total roof replacement in a matter of years. That’s why it’s crucial only to hire the best richmond roofers in the business to give you a quality roof installation job, followed up by routine maintenance that will keep your roof standing strong. If you’re not sure why installation and maintenance are so important, read on. Your roof protects your home from harm by shielding the area that’s hit hardest by storms, sleet, sunlight, and rainfall. Because of this, it needs to be completely watertight and sealed in order to actually function in the way it’s supposed to. While many experienced roofers know this, some roofers who are inexperienced or simply don’t know what they’re doing can end up doing a poor job of installation, leaving large parts of your roof vulnerable to instant leaking and rotting. This is a concern even with a brand new roof. It doesn’t matter how sparkling new your materials are: If they’re improperly placed, they’ll end up creating vulnerable areas for the elements to sneak into. It’s especially important for flat roofs to be installed correctly since this entails roofers welding two sheets of rubber or similar material together to create a completely sealed roof. 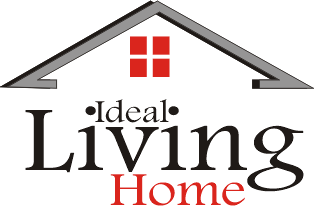 If this process is completed improperly, you could be instantly looking at repairs, poor insulation, and eventually a brand new roof. Even if your roof was installed perfectly, it’s still up to you to make sure weak spots and leaks don’t develop. Sometimes leaks are unavoidable, which means that maintenance is even more crucial. The more work you end up doing on your roof to make sure it stays clean and in good condition, the more you’ll notice when something isn’t quite right. Leaks in and of themselves aren’t the end of the world. However, when you let a leak go too long unchecked, it will start creating big problems for your home, allowing mold to sprout and making your home’s firmament rot from the inside out. Waiting until the last possible moment to spot and fix these issues can be deadly for your roof. It’s not enough to spot a leak the minute it springs up and starts dripping from your wall or ceiling: By this point, your leak will already have progressed enormously and will signal serious repair. The time to spot a leak or missing shingle is right after a storm when you can do the proper maintenance to keep your roof protected and strong without having to call in a contractor. Putting a roof on a home is a lengthy process that requires a ton of steps. From designing the structure to installing flashing and sheathing to protect elements like chimneys and skylights, it’s an intense job that is going to take time. Depending on who you consult with, a roofer may tell you that a certain step is unnecessary. Be wary of this advice. While some structures, for instance, roofs without skylights or protruding chimneys, might be able to skip a detail, most homes require a lot of work, including sheathing, flashing, and roof covering to lock everything in. Your roof is made of several different layers that keep it as watertight as possible. Any time a contractor tells you a layer is not necessary, always get a second opinion. While a few mossy patches here and there don’t always signify trouble, you don’t want to simply ignore them. Doing consistent maintenance, even if it just means checking your roof after a storm to make sure you’re not missing any tiles, will help you prevent problems before they occur. 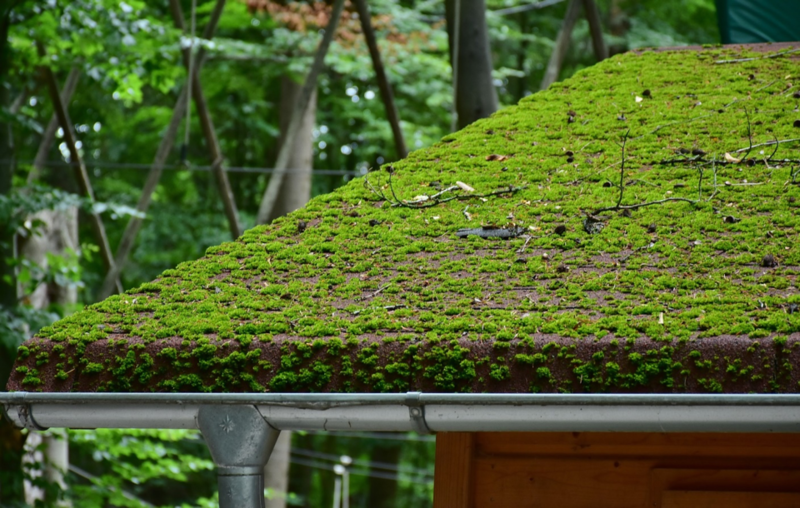 Even a bit of moss or algae can end up signaling big trouble for your home’s stability, so don’t assume you can get away with not cleaning your roof with specific anti-fungal treatment every so often. The better you take care of your roof, the less you’ll end up having to pay for emergency roof repair.